Okay, first let me apologize. Totally didn't do a Pinterest Thursday last week ... whoops. My bad. BUT! I'm making up for the lack of Pinterest Thursday and showing you a GREAT dish that I made without using a pin! Yep, you heard me right. I'm sharing my own recipe for you to pin, all along sharing my heritage with y'all! My family is Irish-American and we are proud of our roots. We love our meat and potatoes and every once in a while, I make some shepherds' pie. I threw in a lil' twist this time, some asparagus! That's the beauty of shepherds' pie, it's a hodge-podge of anything and whatever! Once potatoes are soft, mash up with milk and butter. Viola! 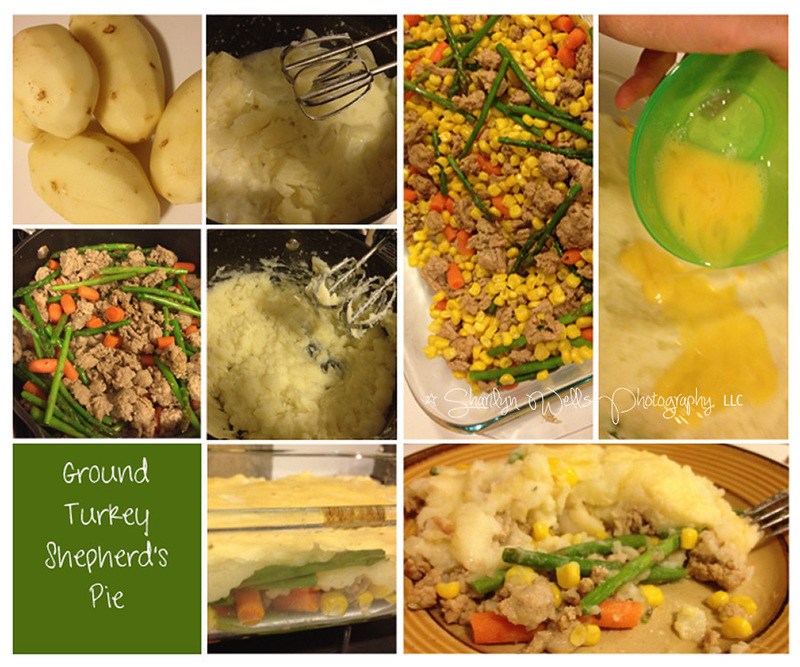 Perfect pie that fills you up!